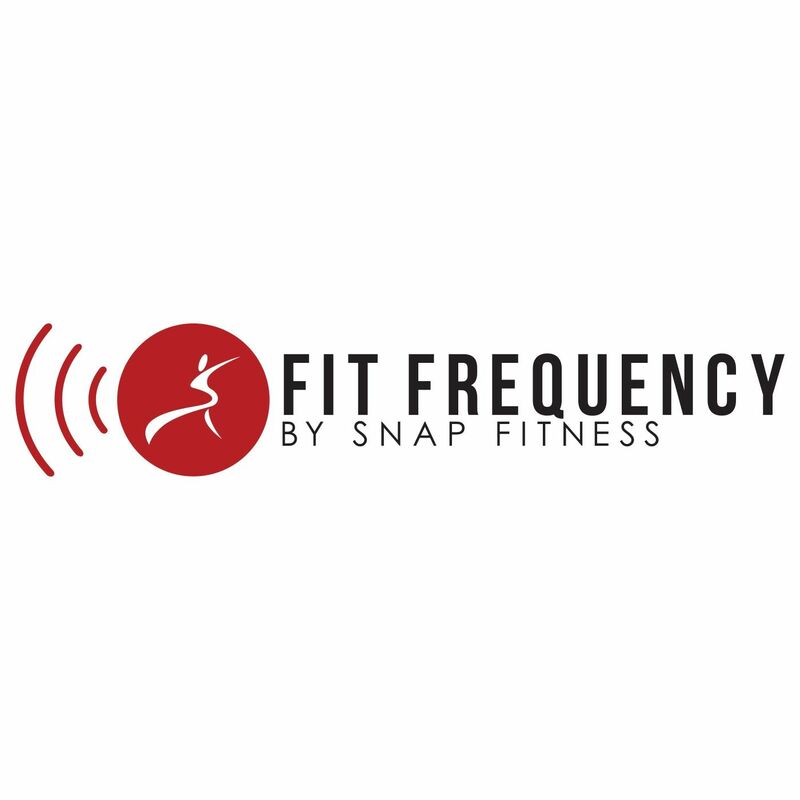 Last month, we invited members to send in your stories and let our very own Jodi the Trainer help you get started on the path to creating your very own Snap Fitness success story! One of the members selected, Carlie from Salem, WI, is looking to get started on a new chapter of her life starting and sees Snap Fitness as one of the first steps to reaching her goals. Carlie is already off to a great start, having added more fruits and vegetables to her diet, preparing her meals ahead of time, and of course joining her local Snap Fitness. Now Jodi the Trainer is going to help her take it to the next level. You always want to have protein with a meal. A lot of yogurt brands alone do not have enough. Instead, try Greek yogurt (low-fat, plain is ideal). It’s very plain but, you can dress it up by adding fruit and nuts. If you aren’t interested in that, have one egg and two egg whites, prepared however you like. Try and add one cup of veggies too. Your turkey sandwich at lunch is perfect. Try to include one cup of steamed vegetables along with this. If you are doing pita chips, try to eat them with hummus instead as it is higher in protein and fiber. Again, make sure you have either a protein or a fat with your vegetables. Examples include nuts, avocado, or protein powder/shakes. Perfect! Remember to drink lots of water as well. You’re doing great! Once they completed the nutrition plan, Jodi and Carlie discussed her workouts for the week. “Carlie told me that she’s doing cardio three times per week,” says Jodi. “I told her to start adding in weight training at least two of those three days. For example, she could do Tuesday cardio and weights, Thursday cardio only, Saturday cardio and weights, and then Sunday cardio only once again. We’ll follow along with Carlie’s journey over the next several weeks, and share her nutrition plan and workout routine to help you achieve your fitness goals right alongside!